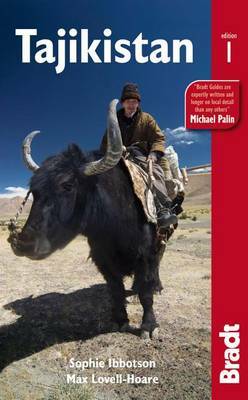 Zeer goede gids voor Tajikistan en betrouwbaar alternatief voor de Lonely Planet. Zo mogelijk nog completer! Soberder uitgevoerd, maar zeker voor de minder bekende plaatsen een aanrader. Vol met praktische informatie over hoe, waar en wanneer te reizen. Tajikistan is Central Asia's smallest and least understood country. Epic mountain landscapes, glacial lakes and the mighty Oxus River encircle ancient Buddhist sites, Silk Road trading posts, medieval shrines and planned Soviet cities. The guide includes tried and tested trekking routes in the Fann, Zerafshan and Pamir mountain ranges for various levels of experience. Comprehensive bird-watching and wildlife sections are provided by BBC journalist Ben Tavener. 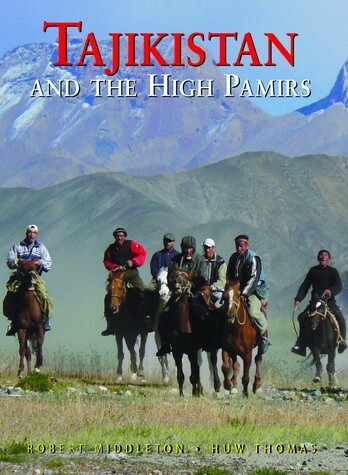 Rich historical detail and entertaining anecdotes are drawn from the historical archives of the Royal Society for Asian Affairs and with first-hand descriptions of everything from Soghdian ruins to playing the traditional sport of buz kashi or 'dead goat polo', Tajikistan's authors bring the country alive.